GoBee Bike first announced that it would stop operating in Brussels, Lille and Reims. The startup also exited the Italian market. And now, users in Paris and Lyon can’t access the service either. The company is still operating in its home city Hong Kong. 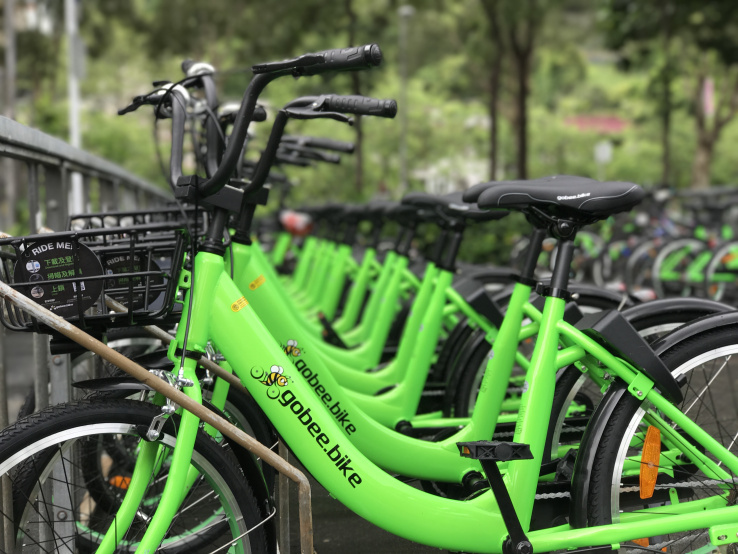 In Paris in particular, there were four different free-floating bike companies — Ofo, Mobike, Obike and GoBee Bike. GoBee Bike is clearly underfunded compared to those giants. According to CrunchBase, GoBee Bike has raised $9 million. Ofo and Mobike have raised over $2 billion combined. And you can feel it as a user. While Ofo has been operating in Paris since mid-December, all rides have been free for the past two and half months. Mobike has been around for a month and rides are free as well. Even Obike gave you 50 free rides when you signed up. It’s hard to compete with free.